Thank you for showing an interest in the up to 10 years finance product from 1st Gas Engineers Ltd.
As your Worcester Accredited Installer, we can offer you flexible payment options to help with the cost of your boiler installation. We work with Hitachi Capital, who are experts in providing finance and flexible payment to millions of homeowners across the uk. 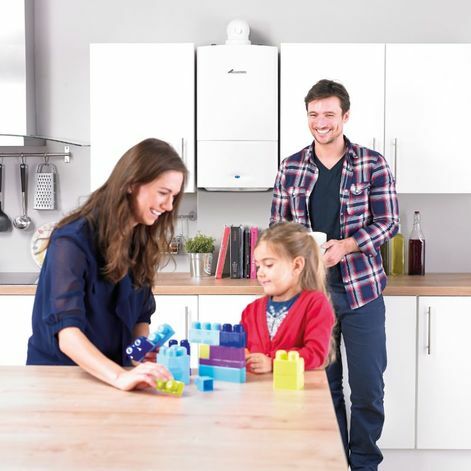 Why choose boiler finance over 3-10 years? Spreading the cost of your new boiler has lots of benefits..
Keep your rainy day fund safe for other life emergencies!